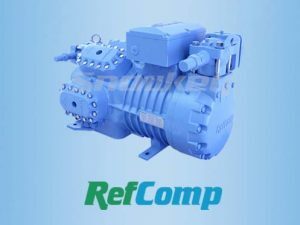 We are an authorized dealer of RefComp piston compressor for air conditioning made in China, We supply all kinds of RefComp piston compressor for refrigeration, range from 3 – 70 HP. RefComp, founded in 1991 in Italy, became the wholly owned subsidiary of SNOWMAN in 2013. 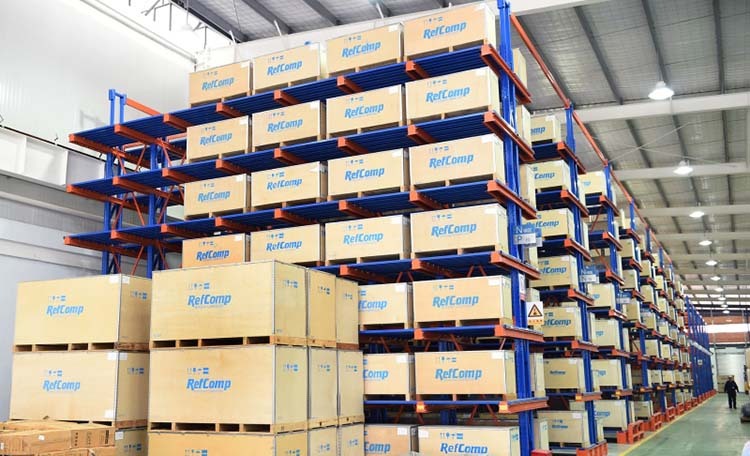 Refcomp, since it is founded, is dedicated to provide advanced high-tech solution to the refrigeration and A&C market. 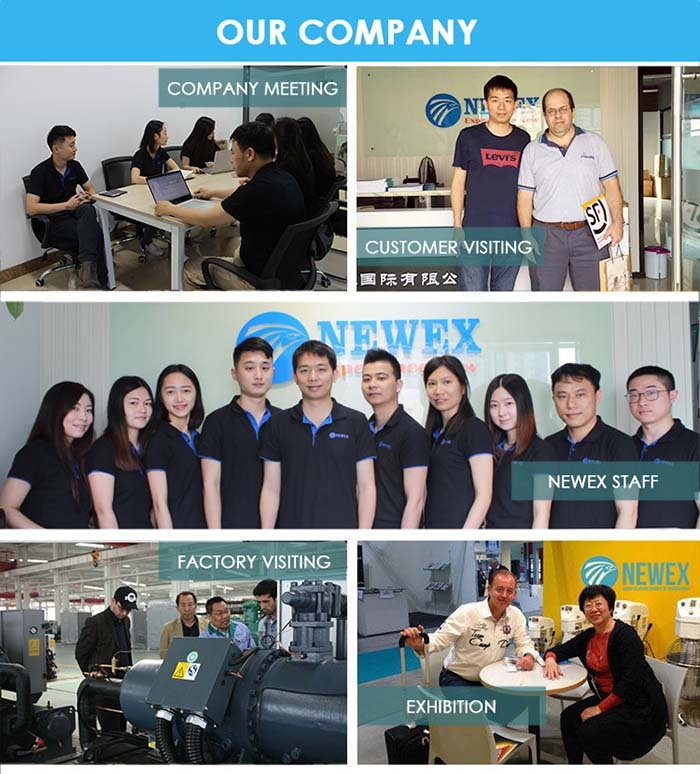 RefComp product ranges from 20HP to 500HP semi-hermetic screw compressor and 3HP to 160HP reciprocating compressor, and application to standard and special working conditions. 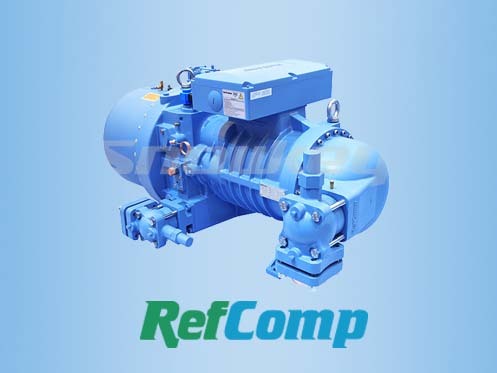 RefComp, the 1st company trusting to screw compressor in Italy, is the lead in commercial screw compressor industry. 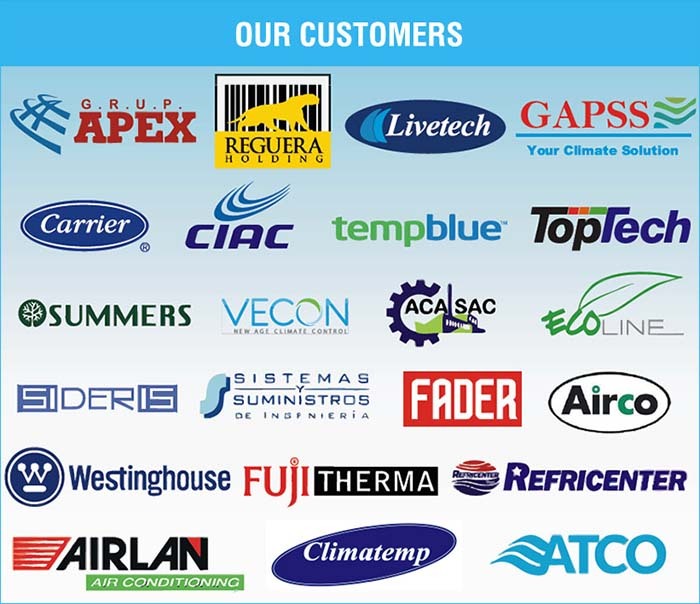 After 25 years of development, RefComp will provide optimized refrigeration solution to the client with its various product series in A&C and refrigeration industry. 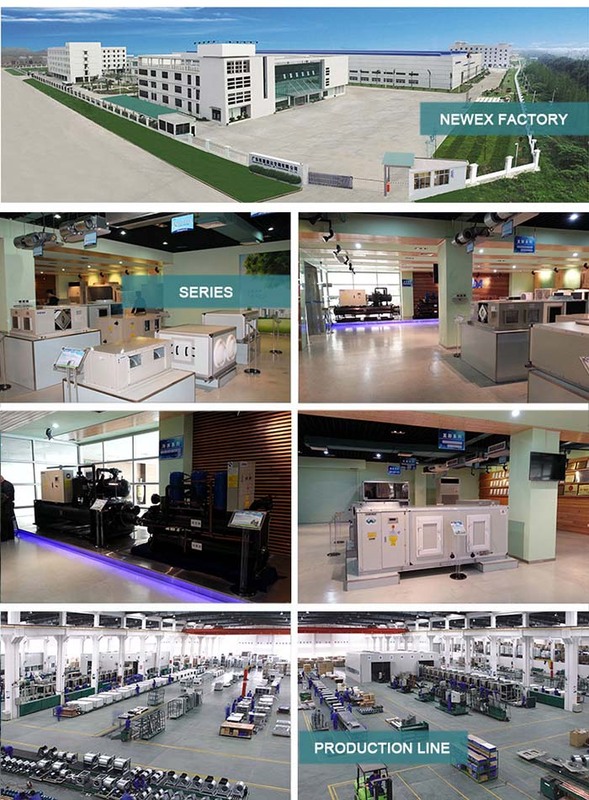 2004, the world 1st screw compressor specially developed for R134a refrigerant, greatly improved the efficiency in A&C industry; 2008, the screw compressor with inverter introduced by RefComp are popular with the users in intelligent and energy saving aspects; 2010, screw compressor with variable frequency and volume ratio is the milestone of commercial screw technology; 2013, propane and explosion compressor make the natural refrigerant application practicable; 2014, integrate Sweden SRM patented rotor profile, a new generation semi-hermetic screw refrigeration compressor SW5L series is introduced. RefComp has manufacture base in both Lonigo Italy and Fuzhou China. 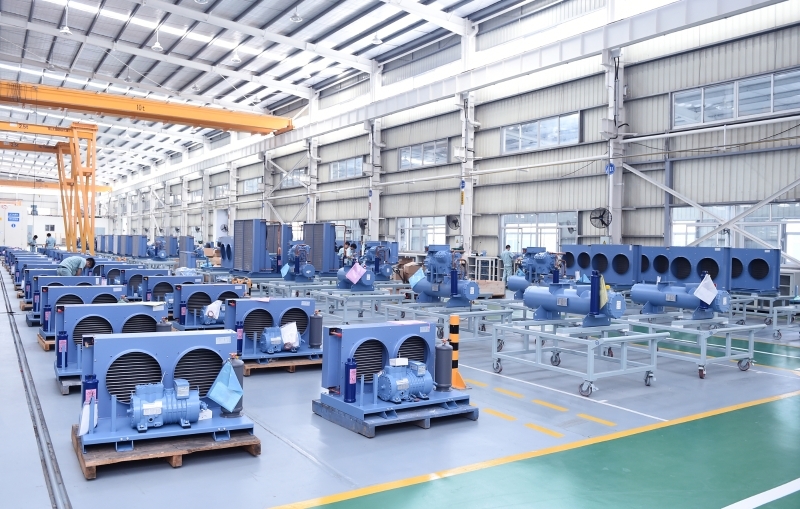 Advanced production line and unattended CNC machining line guarantee the machining accuracy of compressor casing and rotor, etc. Global distribution network. The so many applications in which the semi-hermetic reciprocating compressors are involved comprise the commercial I industrial refrigeration field and, although more rarely, also specific air-conditioning projects. Our SP series compressors fit perfectly most of such a wide variety of applications. 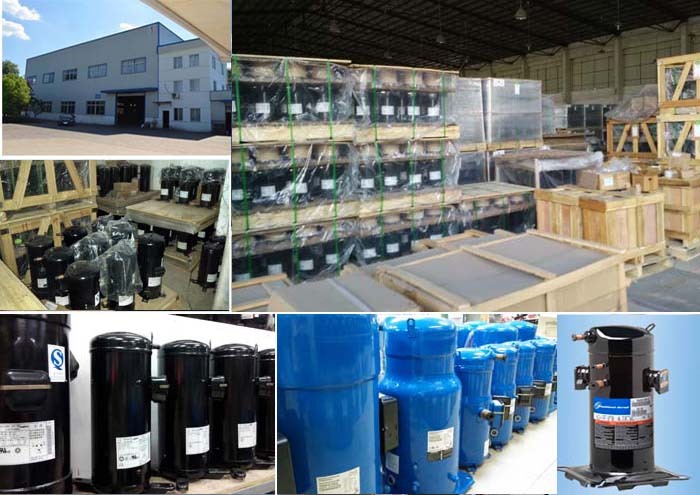 Although already known for its high quality and reliable reciprocating compressors, Reteomp has continued to invest in research and new technology, so as to improve constantly also this range. 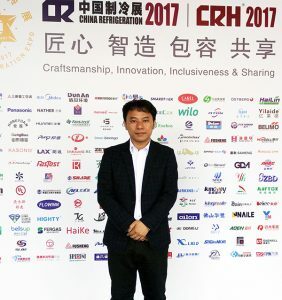 Which is now characterized by extremely high efficiency and silentness; can be used in enlarged application envelopes and comprise new smaller and larger sizes. 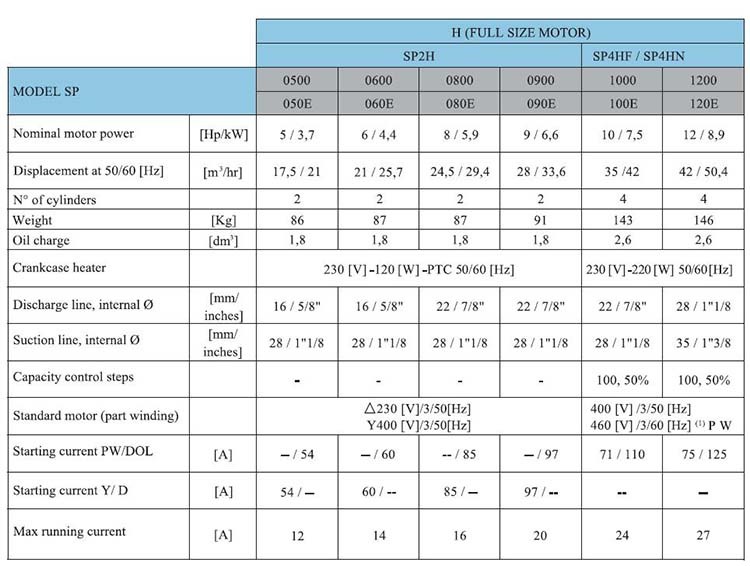 Precisely, nowadays, the SP series consist of 34 models, with 2, 4, 6 or 8 cylinders. 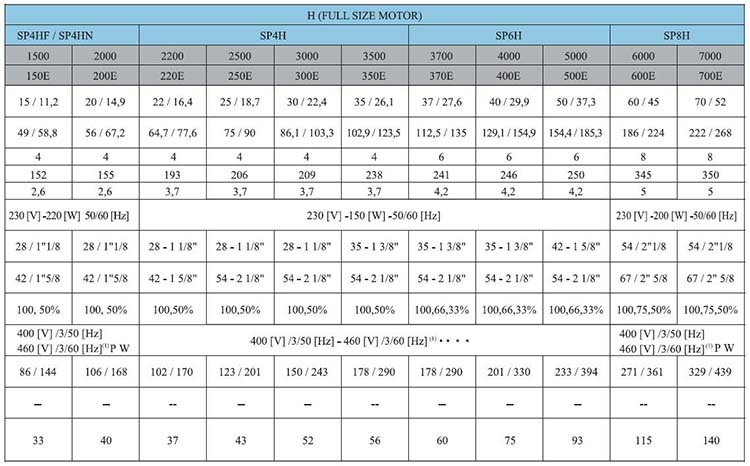 Its nominal power and displacement range from 3 to 70 [Hp] and from 17,5 to 222 [m3/h] at 50 [Hz], respectively. Two-stage semi-hermetic reciprocating compressors with high efficiency, robustness,compactness,reduced vibrations and minimum dead space. 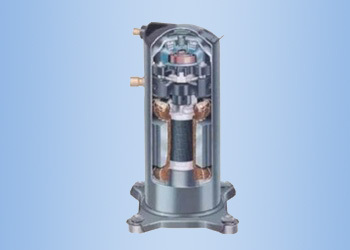 Through the two-stage compressors the final discharge pressure is achieved with two subsequent compression stages. 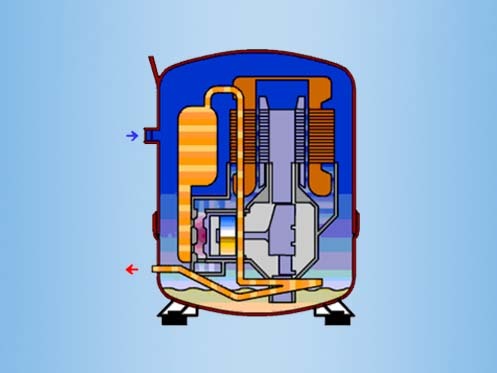 In the first stage the gas is sucked from the evaporator, compressed and sent to an intermediate chamber from which it will be send to the second compression stage, reaching then the final pressure. 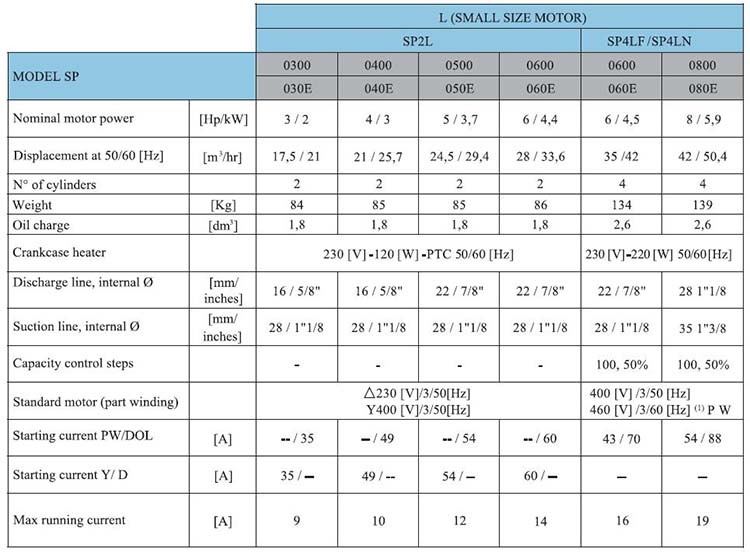 This way, the two compression ratios are way lower than that of a hypothetical single stage, granting thus a lower discharge temperature and a higher efficiency in comparison to that solution. 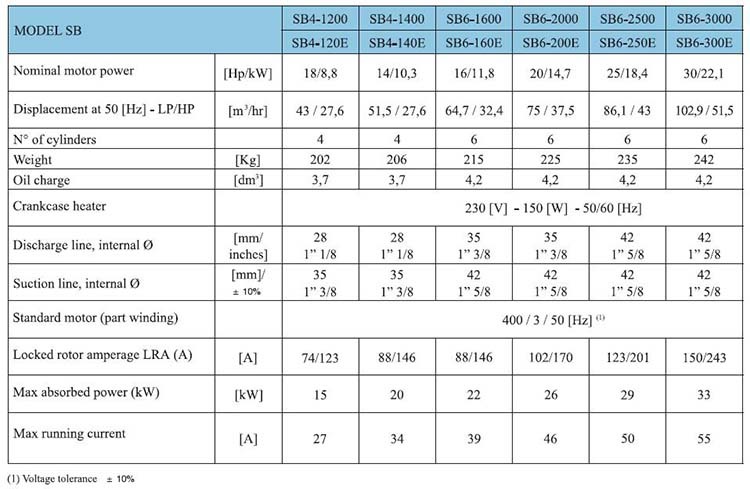 This series can be used with R22, and with the chlorine-free refrigerants R407C, R134a, R404A and R507 as well without making it necessary any mechanical changes. Developed specifically for air-conditioning and refrigeration applications at mid or low evaporating temperatures, this range can work up to 80 [°C] condensing temperature with R134a and down to -40 [°C] evaporating temperature with R22 or R404A or R507. 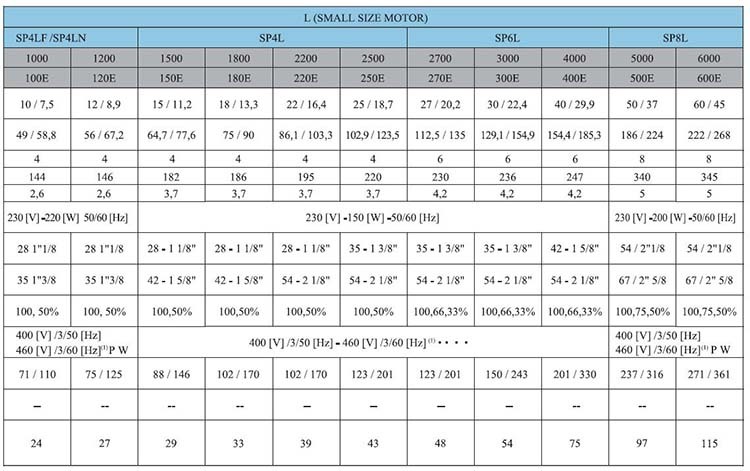 It is available either with “full size” (H) electric motors – for air conditioning systems – or with “small size” (L) electric motors – for refrigeration systems. Two-stage semi-hermetic reciprocating compressors, suitable for R22, R404A-R507 refrigerants. To further improve the efficiency of the compressor, it is possible to install a subcooler (as option – already fitted or not). This way the gas contained in the intermediate chamber is cooled down by the injection of liquid refrigerant before the second compression stage occures. The lubrication is assured by an oil pump and a Venturi internal oil recovery system. 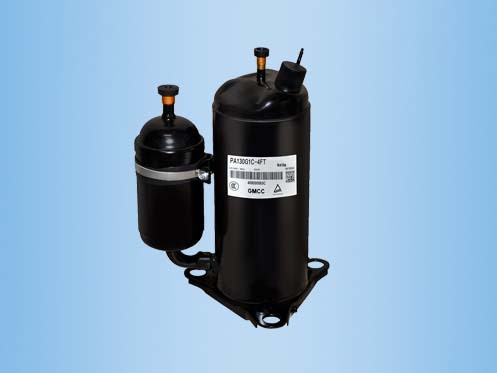 It is protected by a high efficiency oil filter and can be monitored by means of differential pressure switches. Electrical motor provided with an electronic protection device based on temperature control and generously selected to grant the best performances, safety and reliability. Suction and discharge plate equipped with reed valves and made of specific materials for low temperature applications. 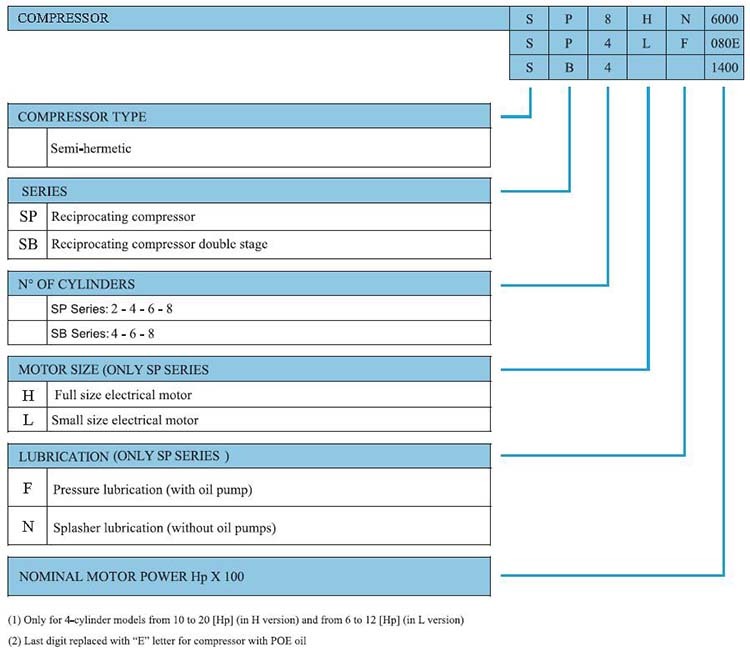 You can Download RefComp Piston Compressor Catalog to get the all models list.